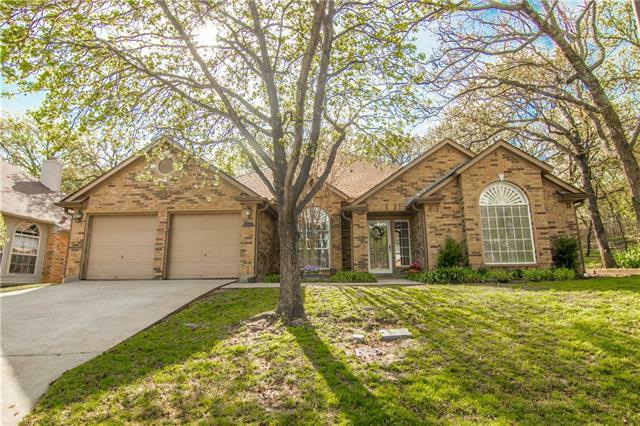 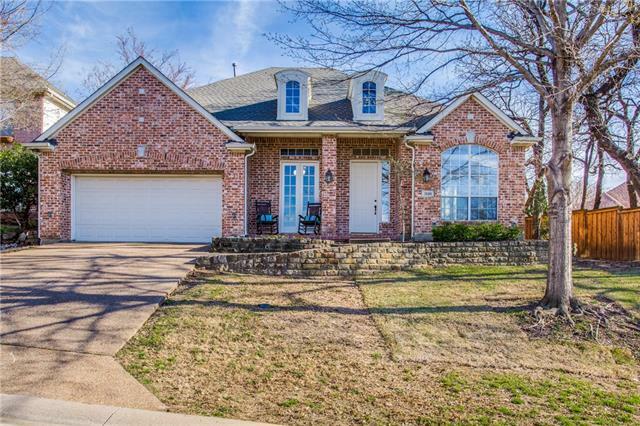 AVAILABLE FOR IMMEDIATE MOVE IN and awaiting a new family! 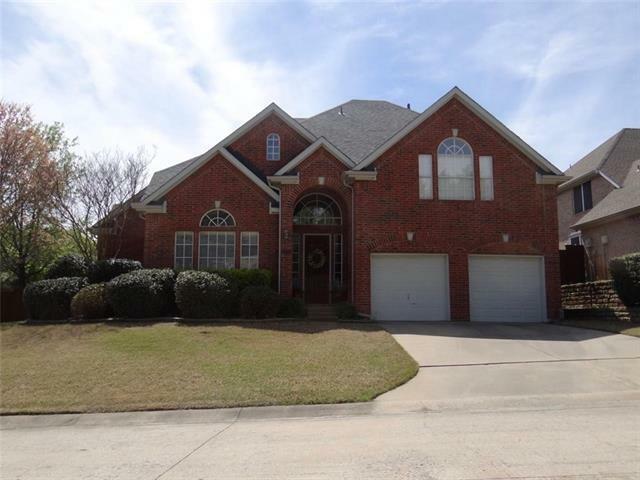 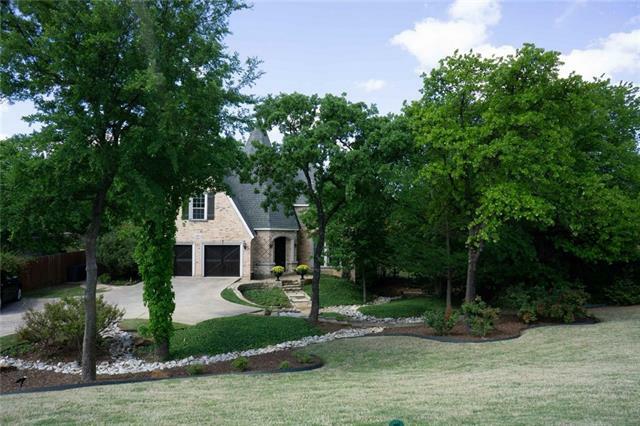 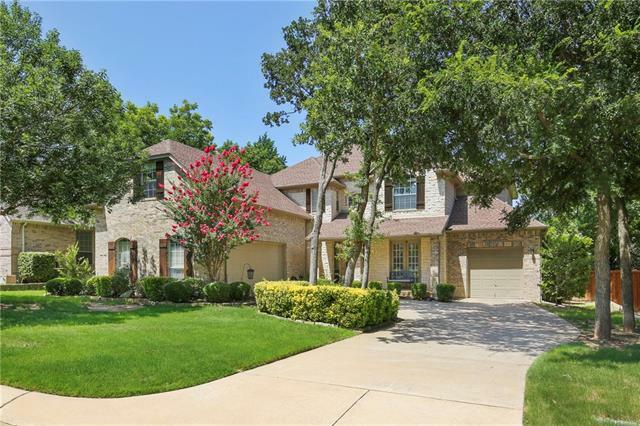 Gorgeous 2-story in the highly sought-after lakeside community of Highland Shores! 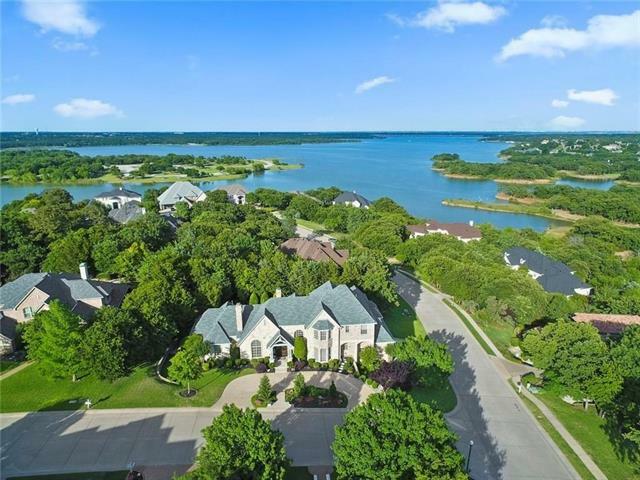 Space to park boat, trailer, extra vehicle! 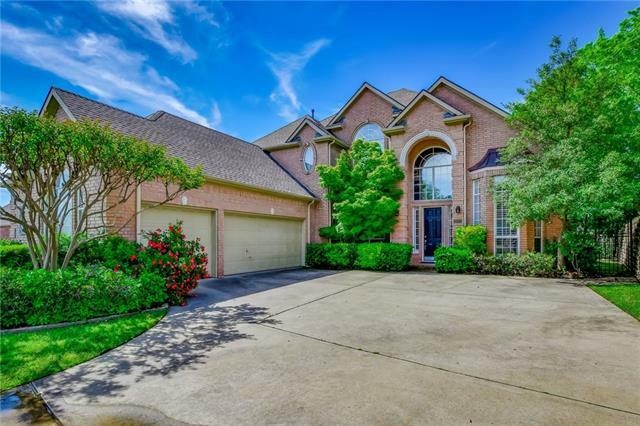 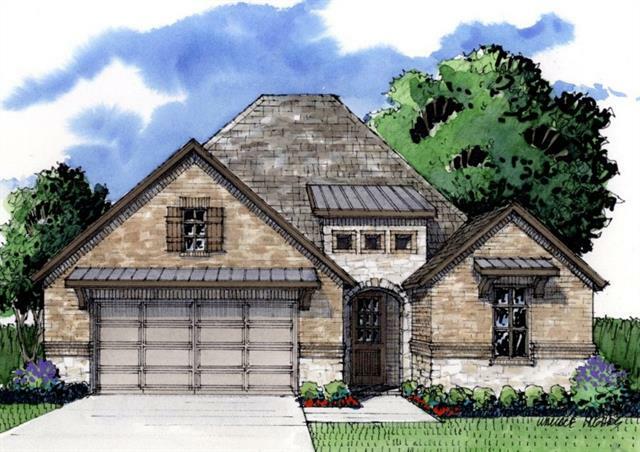 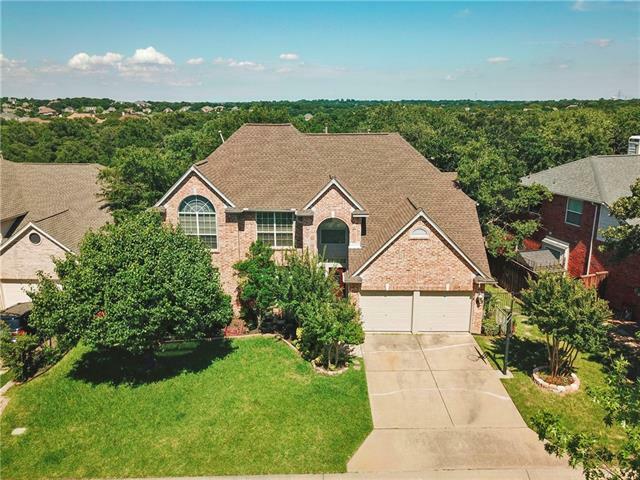 Inside you will find 4 bedrooms, 3.5 baths, study with French doors and built-ins, game room with wet bar, balcony overlooking spacious backyard, and 3-car garage! 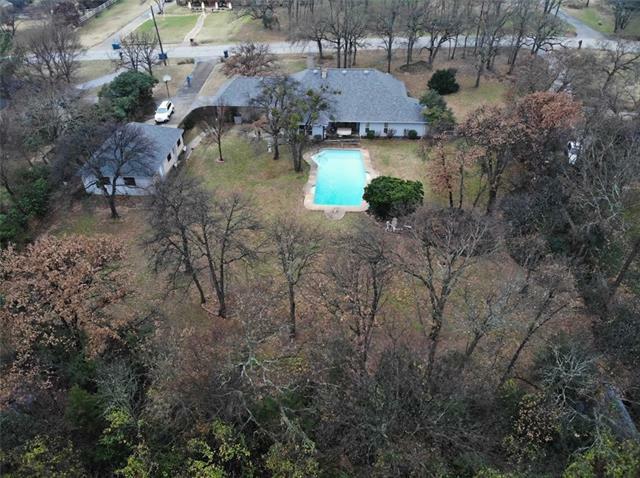 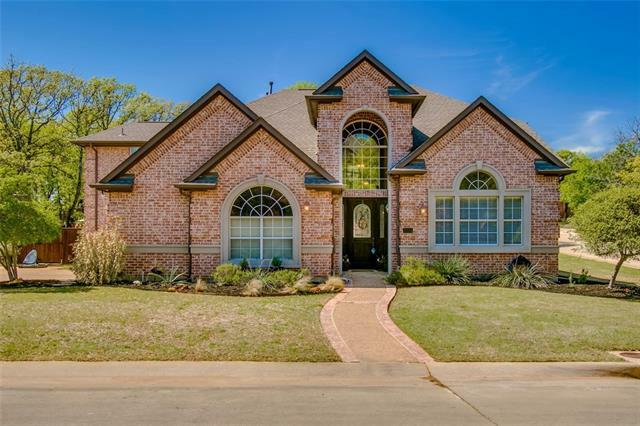 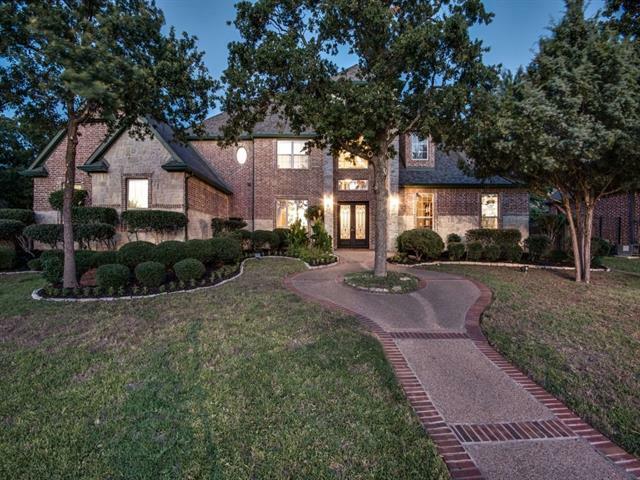 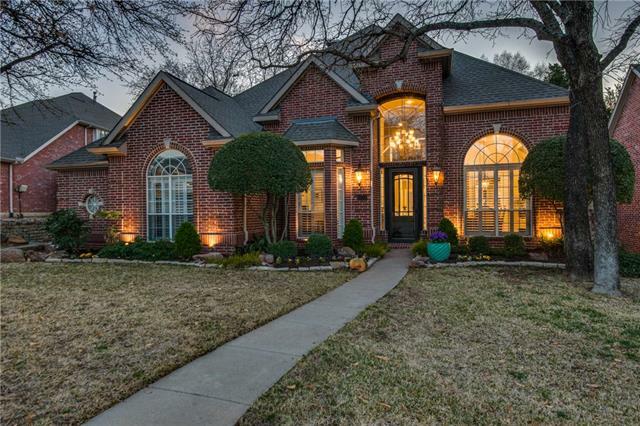 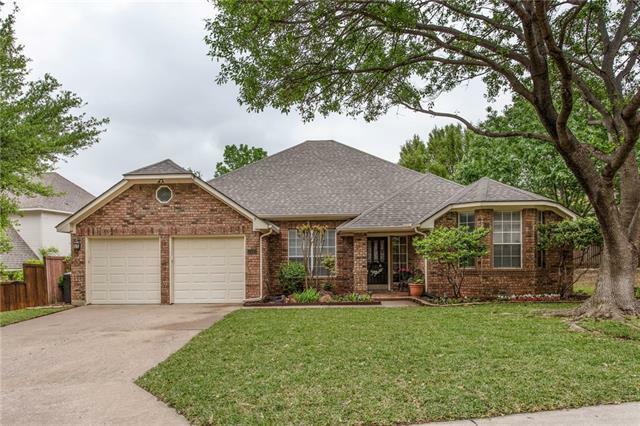 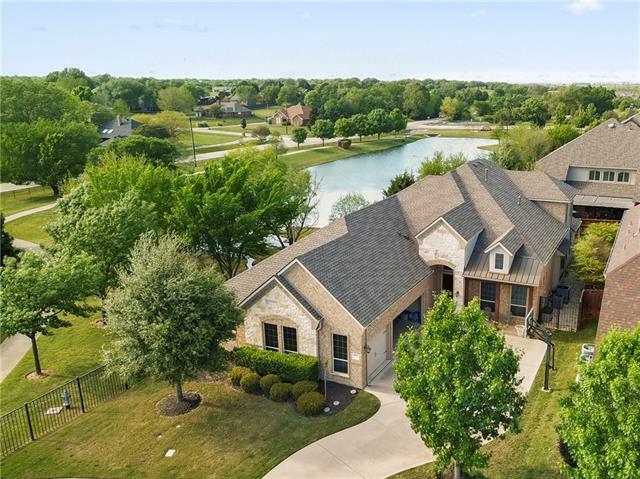 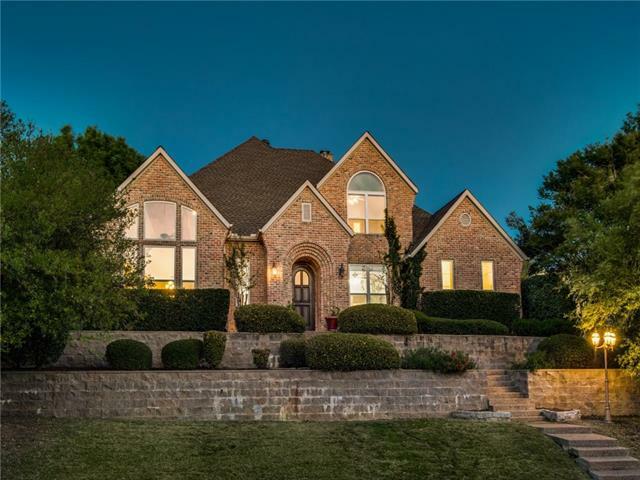 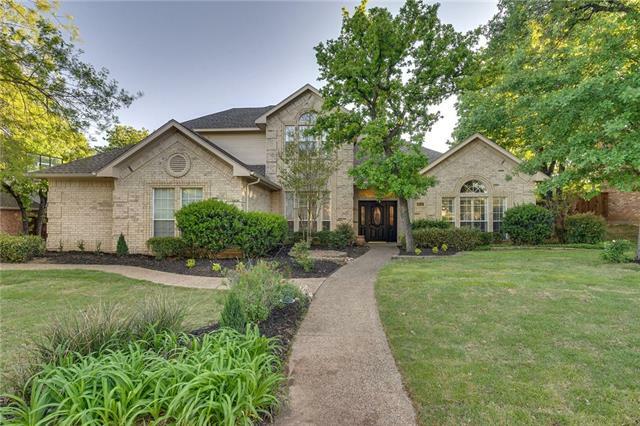 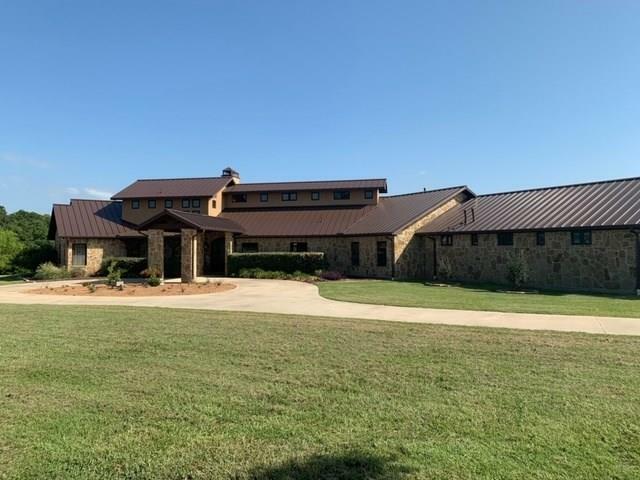 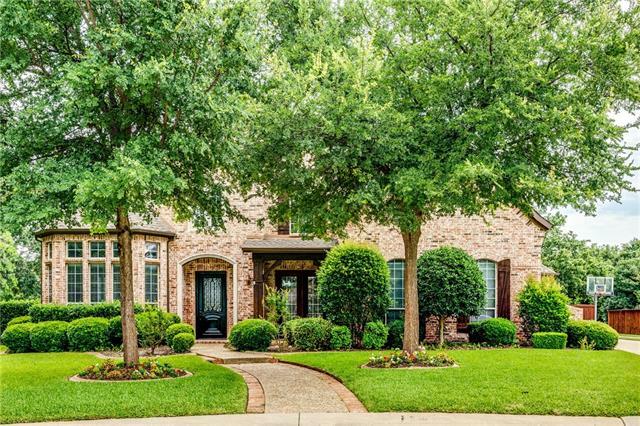 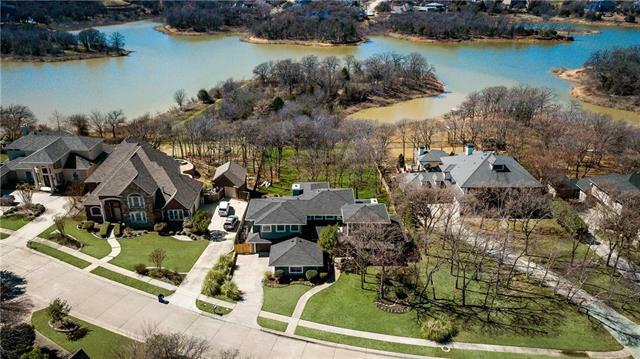 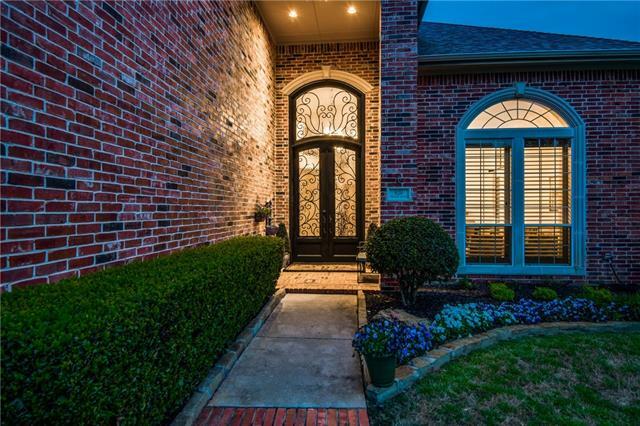 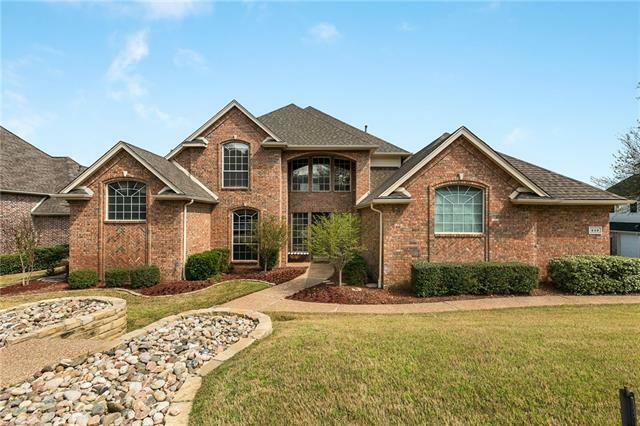 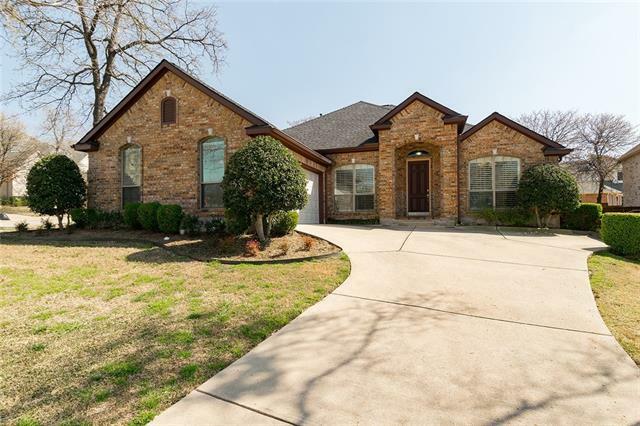 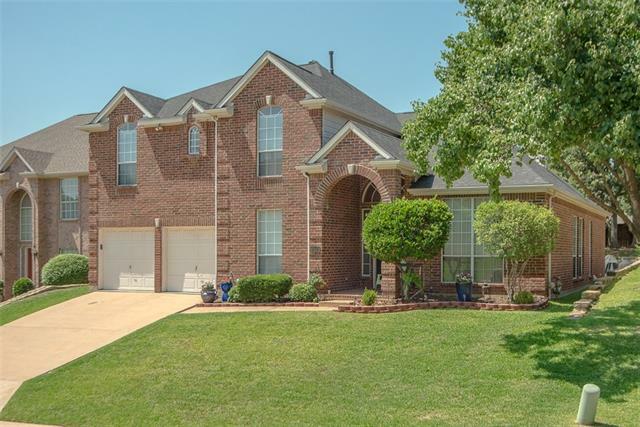 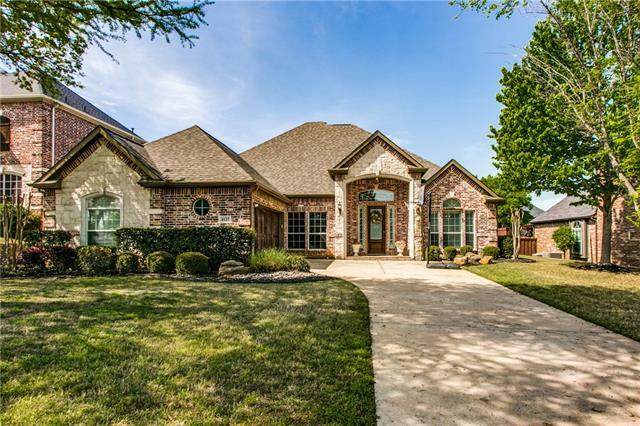 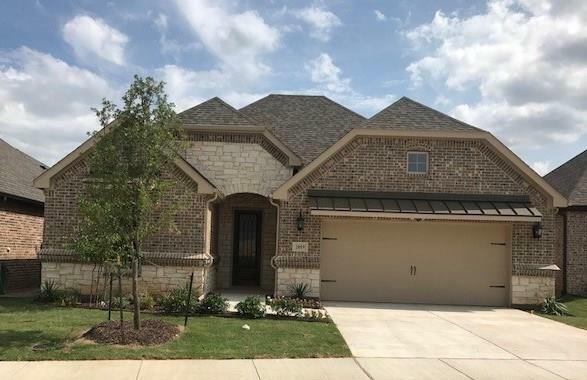 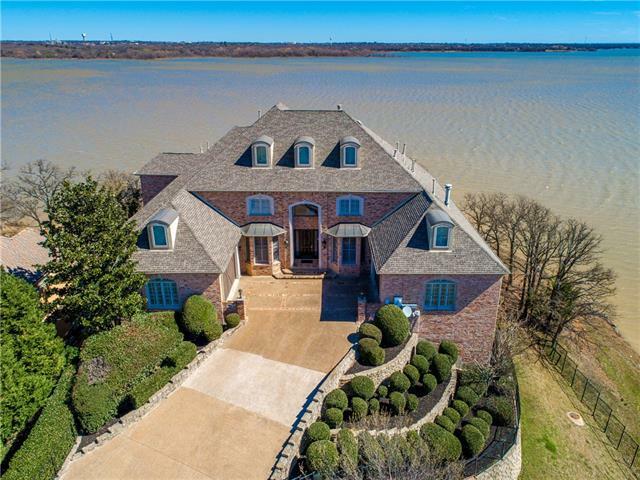 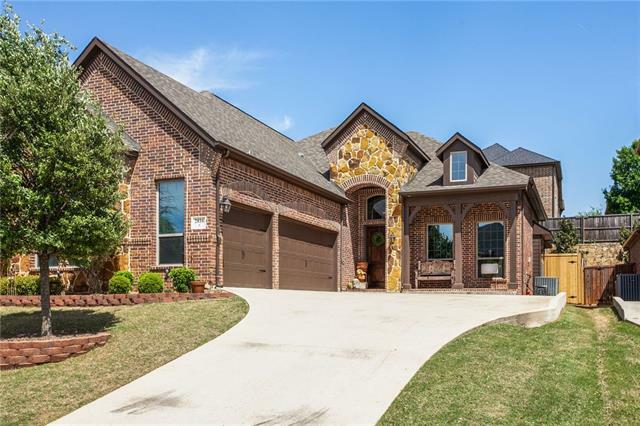 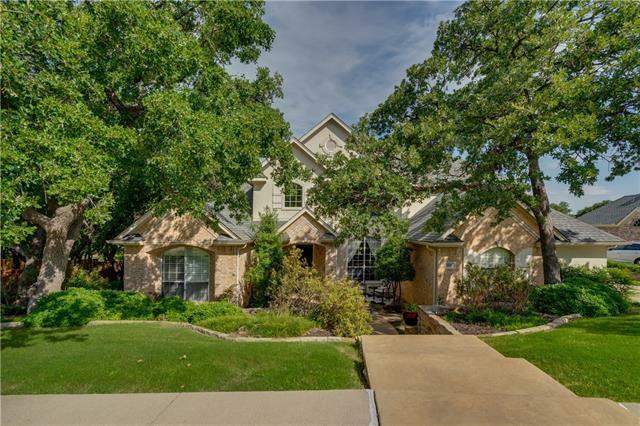 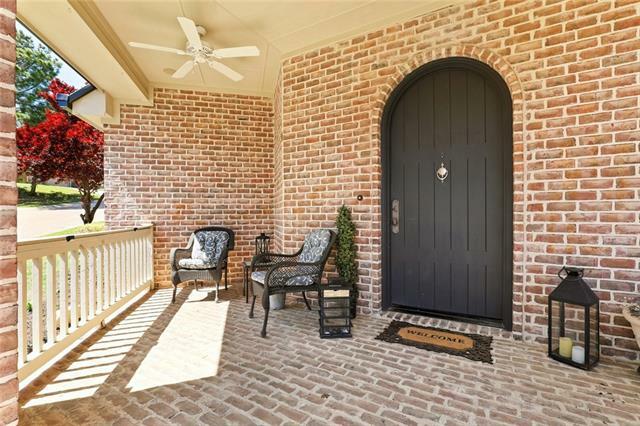 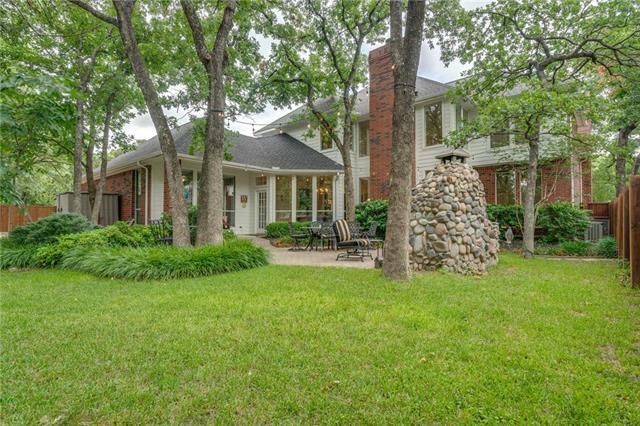 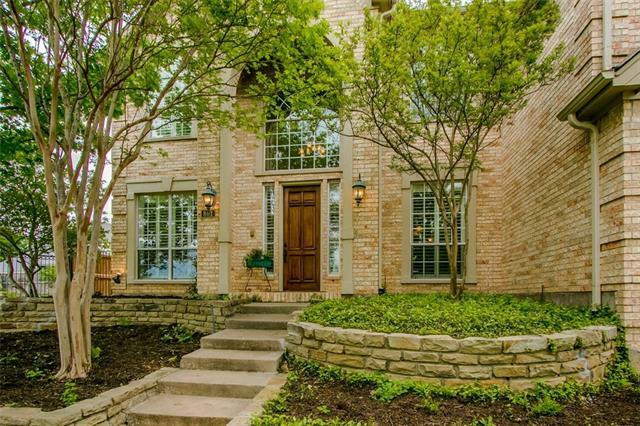 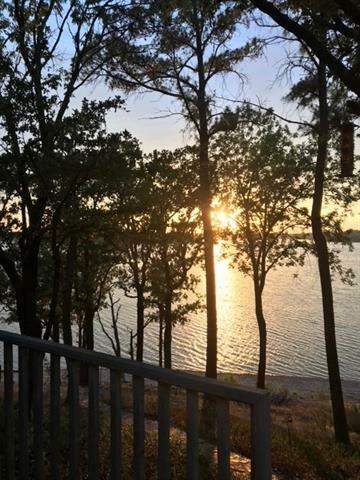 Upgrades include rich hardwoods, extensive crown molding, wrought iron balusters, vaulted and beamed ceilings, stone family room fireplace, and MORE!